Tribune Online reports that the defection of the former Ondo governor was confirmed by his close political ally. He said “Mimiko will formally join LP on Thursday, June 14, 2018, though I am not authorised to announce this but I can confirm to you that Mimiko will dump PDP any moment from now. “The former governor would make his intention known at his political ward in Ondo town on June 6 before the state declaration billed for June 14 ahead of the 2019 general elections. 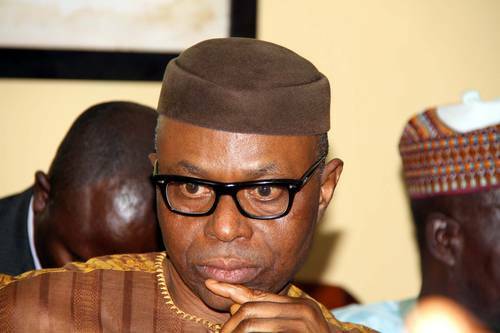 “We have been having series of meetings at Oga’s(Dr. Mimiko) residence in the last few months where he informed his supporters across the state about his movement to Labour Party. “He is expected to meet his people in Ondo at the ward level on June 6 and intimate them of his imminent defection and by June 14, all things being equal, he will make his official declaration at the state level. “It will interest you that people in the 18 local government areas of the state, including some of his aides and political appointees, have shown their readiness to join him to move to the party,” the newspaper was told.